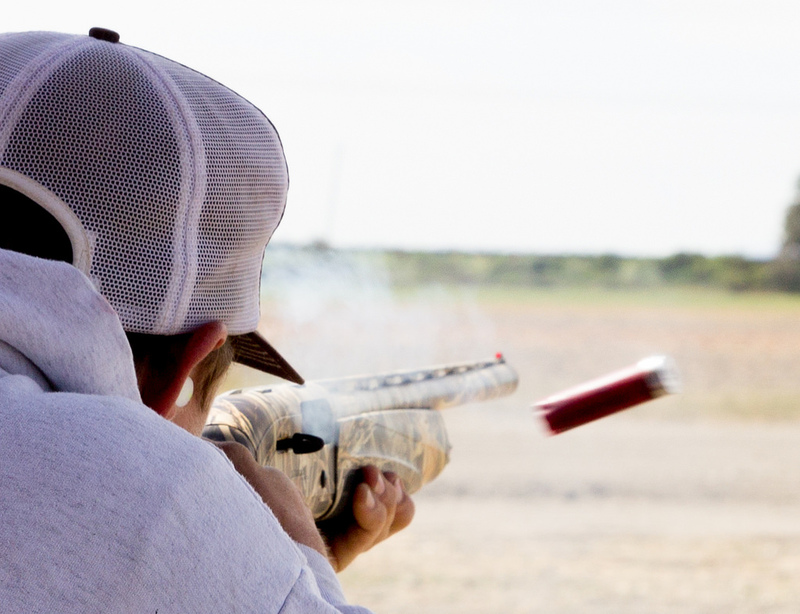 The Second Annual Sporting Clays Shoot took place at Wing &amp; Barrel Ranch on May 30th. This event was not only an amazingly fun event but was super successful as well! Tickets sold out a week before the event and 150 people showed up for shooting followed by a gourmet lunch prepared by the Young Farmers and Ranchers. 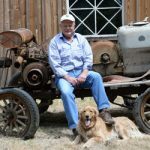 Participation in the event doubled from the prior year, and the money raised will benefit the Young Farmers and Ranchers Scholarship Fund and agricultural programs. 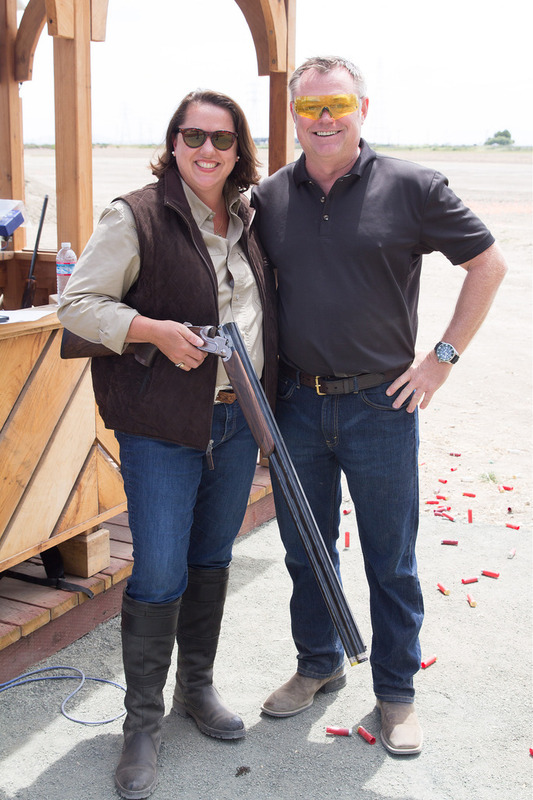 The Second Annual Sporting Clays Shoot took place at Wing & Barrel Ranch on May 30th. This event was not only an amazingly fun event but was super successful as well! Tickets sold out a week before the event and 150 people showed up for shooting followed by a gourmet lunch prepared by the Young Farmers and Ranchers. 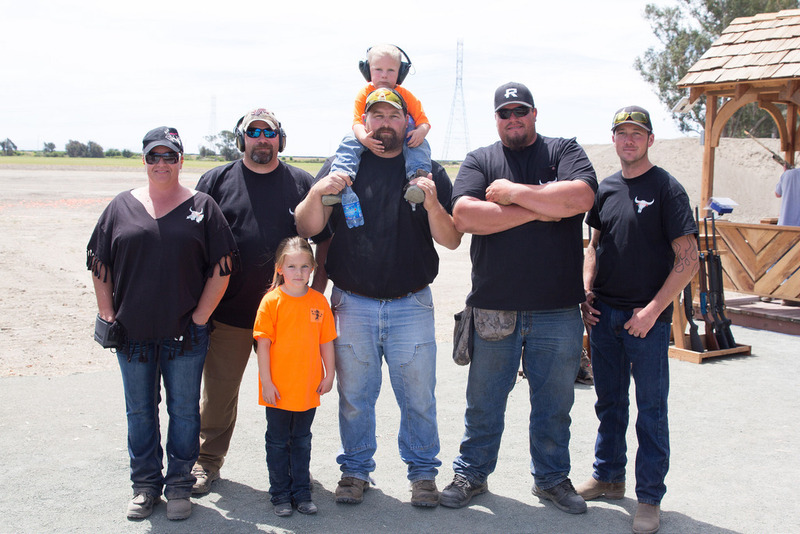 Participation in the event doubled from the prior year, and the money raised will benefit the Young Farmers and Ranchers Scholarship Fund and agricultural programs. Seventy-five shooters showed up in the morning, eager to start the competition! Participants were broken into five groups with 10 to 15 shooters per group. After shooting, the groups joined up with the other guests to mingle and enjoy the delicious lunch. Matt Stornetta’s culinary skills were on full display as he spit roasted a whole hog, generously donated by Charlie Hawkes from Sebastopol. 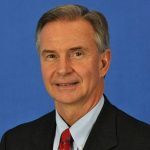 Thank you Charlie for your generous support. The winners were announced following lunch. The scores were close as the top marksmen did a superb job. 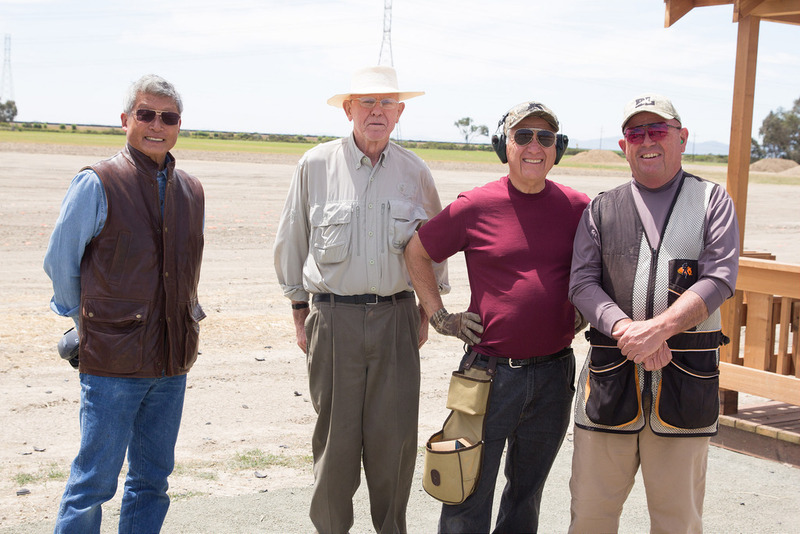 Drumroll… The top shot winner was Stan Gollinger who received a Remington VersaMax Shotgun donated by Remington. The second high individual went to Buck Serres who received a 20 pheasant bird card at Wing & Barrel donated by Wing & Barrel Ranch. The third high individual was Tony Bugica who won a custom belt buckle from Legacy Collections. We also had the high scoring woman shooter, Tammy Smith, and she received a custom belt buckle sponsored by Mulas Dairy. One more announcement was made to draw the gun raffle ticket winner. The prize was a beautiful Beretta Outlander A300 semi-automatic shotgun with a 28 inch Barrel Wood Stock. The gun was generously donated by Beretta. Bobby Mickelson was the winner of the raffle. We appreciate everyone’s participation and for supporting this great annual event. We are beyond trilled with the funds raised for our scholarship program. 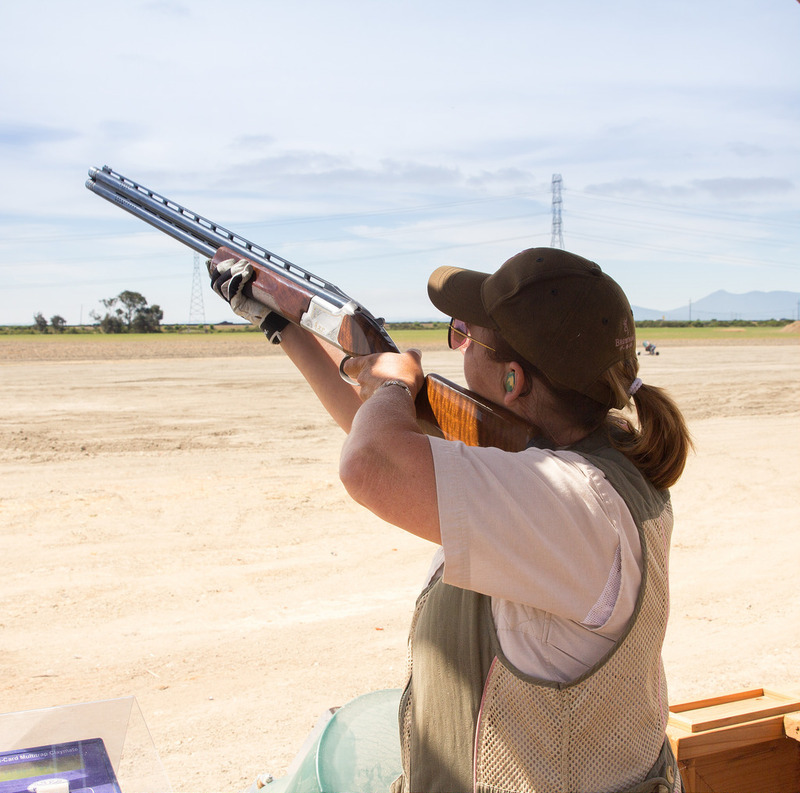 We look forward to seeing you again next year for the third annual Sporting Clays Shoot in May 2016!